Crystal Palace boss Tony Pulis admits he is "disappointed" that Cardiff have been "dropping stuff to the press" as the row over an alleged team-sheet leak continues. 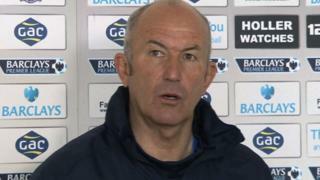 Pulis was responding to the controversy that followed his side's 3-0 win over Cardiff who claimed Palace had seen their team-sheet 24 hours before kick-off. 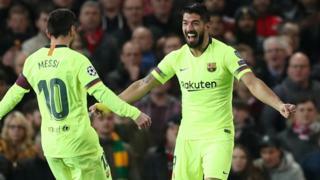 The Palace manager insists he picked his team on the Monday before the match and also praises his team's "great achievement" in reaching 40 points in the Premier League.